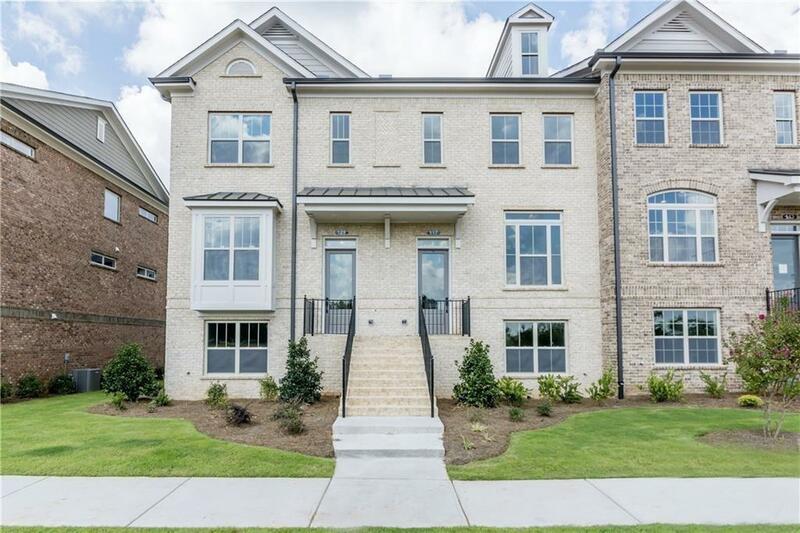 Luxury Townhouse in Gated Brookmere at Johns Creek. 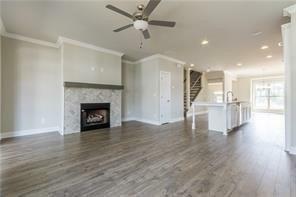 Abundant Natural Light and All Upgrades. 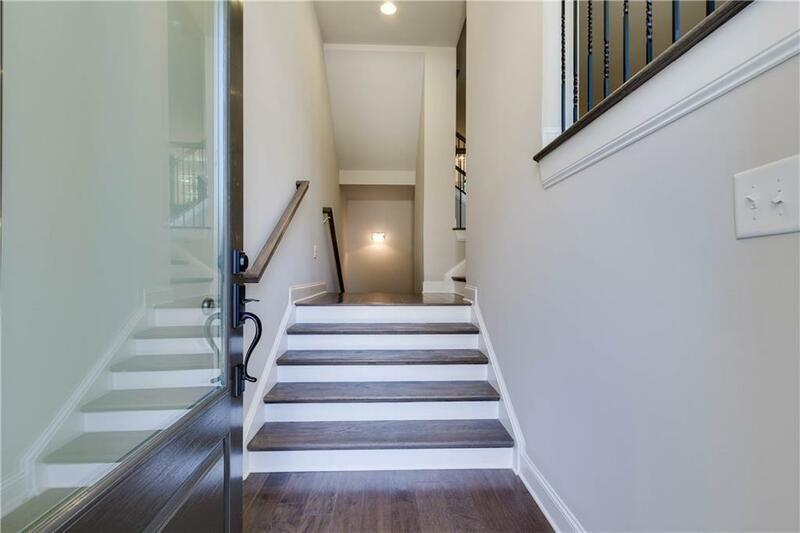 Open Floor Plan Kitchen w/Large CAMBRIA Island, White Stained Cabinet w/Elegant Back Splash, SS Appl.Beautiful Hardwood Flrs throughout Main Level, Upstairs Owners Suite features Lge walk-in closet, dual vanities,Lge shower & garden tub;2nd BD w/full bath on same level. 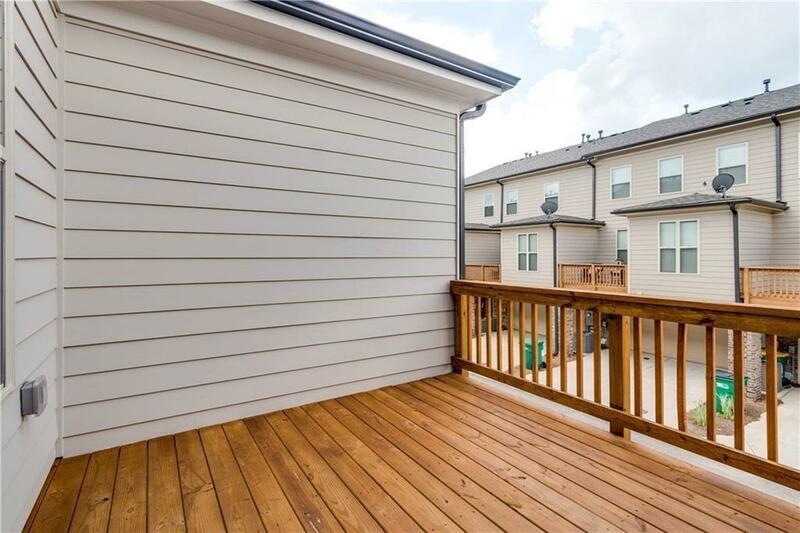 First floor hosts 3rd BD/Study w/full bath, Lge closet. Gated swim/tennis community close to restaurants & shopping. Please click on this link to qualify https://forms.gle/iiJjtrjwvP5AqDu78. Qualification A MUST.